Permafrost represents 26% of terrestrial soil ecosystems; yet its biology, essentially microbiology, remains relatively unexplored. The permafrost environment is considered extreme because indigenous microorganisms must survive prolonged exposure to subzero temperatures and background radiation for geological time scales in a habitat with low water activity and extremely low rates of nutrient and metabolite transfer. Yet considerable numbers and biodiversity of bacteria exist in permafrost, some of which may be among the most ancient viable life on Earth. 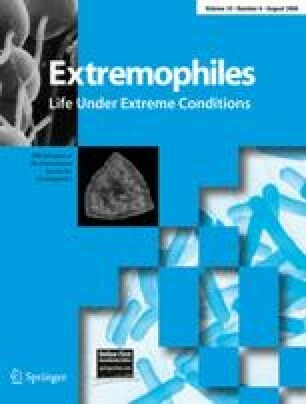 This review describes the permafrost environment as a microbial habitat and reviews recent studies examining microbial biodiversity found in permafrost as well as microbial growth and activity at ambient in situ subzero temperatures. These investigations suggest that functional microbial ecosystems exist within the permafrost environment and may have important implications on global biogeochemical processes as well as the search for past or extant life in permafrost presumably present on Mars and other bodies in our solar system.